We know renting a property can often be a painful experience. 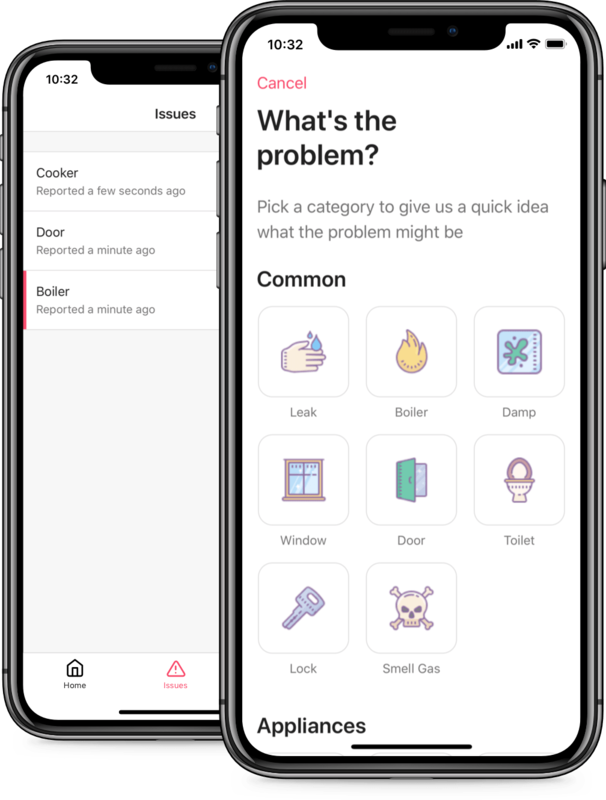 The Sorbet tenant app removes that helpless feeling of not knowing what is going on with property maintenance and your tenancy. 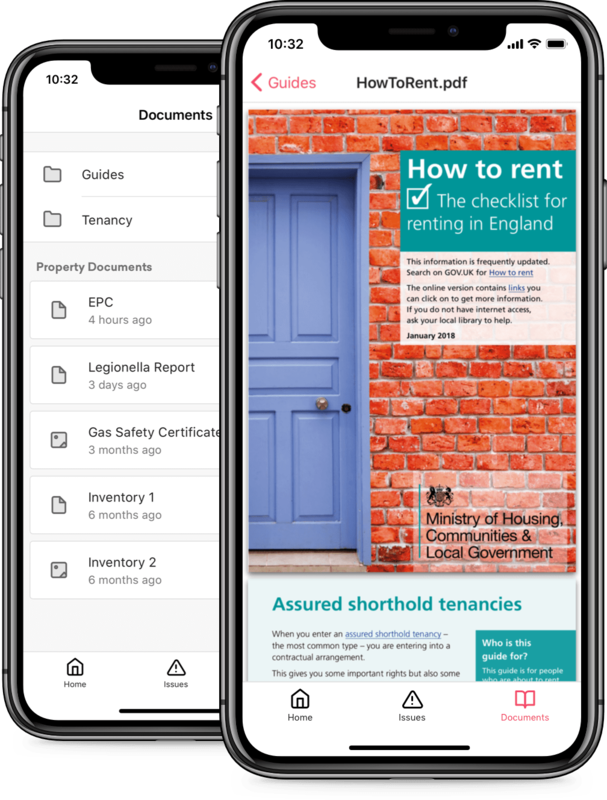 Download the Tenant app to access your documents and report any issues.